Cover has the lightest of wear. Inside pages are very clean. Book is essentially as new. 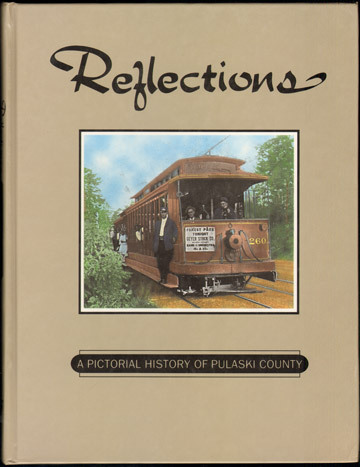 1996 by Arkansas Democrat-Gazette, published by D-Books Publishing, Inc.